Directory Texast provides you with a smart set of tools to showcase your business, event or service and connect to your community. 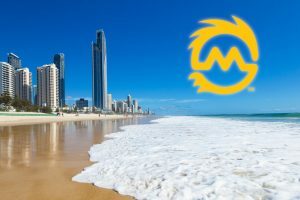 Beautiful, simple and easy to use, Review Gold Coast is a fun and friendly place to hook up with your customers. Once discovered, customers will start coming to you! It’s your job from here to make them and direct them to leave positive reviews. That’s how directorytexas.org helps support your business, event or service.